a celebrated writer of a deeply ethnic genre. 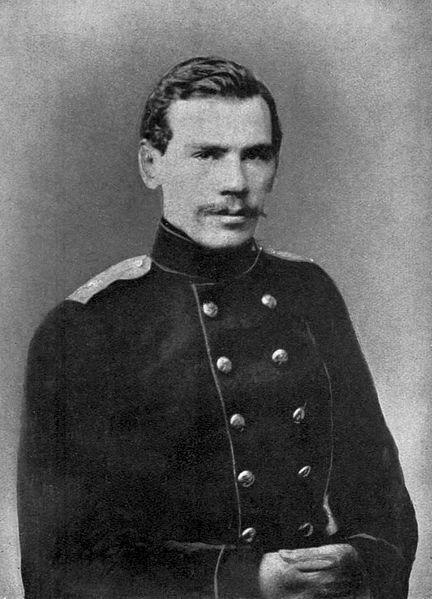 Despite numerous contradictions in his lifestyle and philosophies, Tolstoi was almost universally hailed as a superb elucidator of the Russian social consciousness, and his reputation in succeeding century was not diminished. Dad was a powerful feudal aristocrat, beholden to no higher authority except the Tsar. The family maintained possession of considerable lands (Chandra) and treasures, was famed and privileged.. Like his son, Dad had a significant gambling problem. 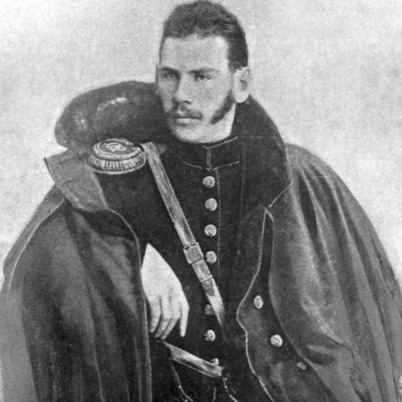 the mother of War and Peace 1828-1910 Leo Tolstoy died when young Leonid was 18 months old. His care passed to his father, who died seven years later. 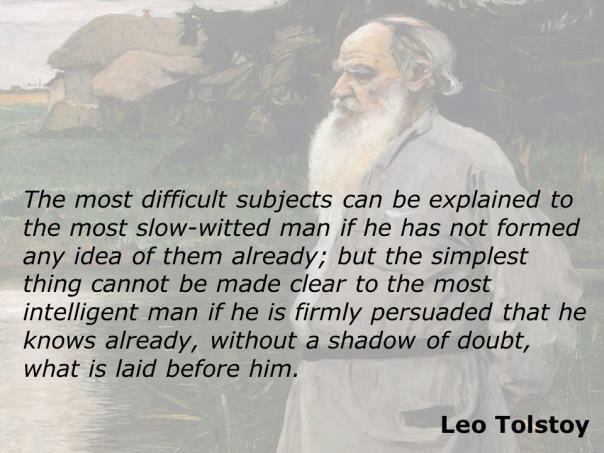 bhava-10 containing Ketu representing Axinya suggests that while he was socially and emotionally unable to maintain a peer agreement such as marriage,nevertheless Tolstoy gained much of his public reputation through consorting with his serfs to learn their way of life. Reputedly he remained in personal contact with Axinya and their shared son until her death. Sonya Behrs vigorously promoted Tolstoy's literary career. She either wrote his dictated manuscripts, or for those he wrote himself she re-wrote his manual edits, and prepared the copious manuscripts as clean-copy for the publisher. 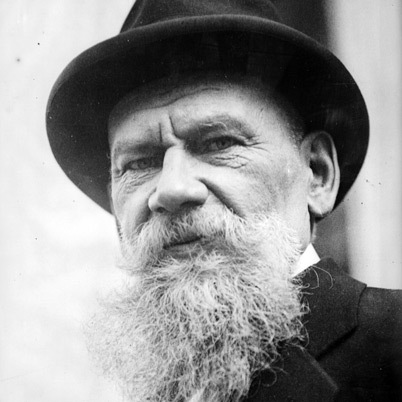 It is safe to say that without the decades-long dedication of his educated, literary wife, there would have been no Tolstoy oeuvre. War and Peace 1828-1910 Leo Tolstoy * sired his first child with a female serf (permanent servant) on his family's feudal estate. The child acquired his mother's slave rank, and was raised as a serf with no property ownership entitlements (Ketu), and no right to exit the boundaries of the property on which he was born. Three years later, Tolstoy married an aristocratic woman who bore him 13 children. Those 13 aristocratic children were not servants and they were eligible to inherit their father's wealth and property. Zukra-yuti-Shani suggests two wives. The mother of Tolstoy's first child, a son, was a serf on his family's land named. 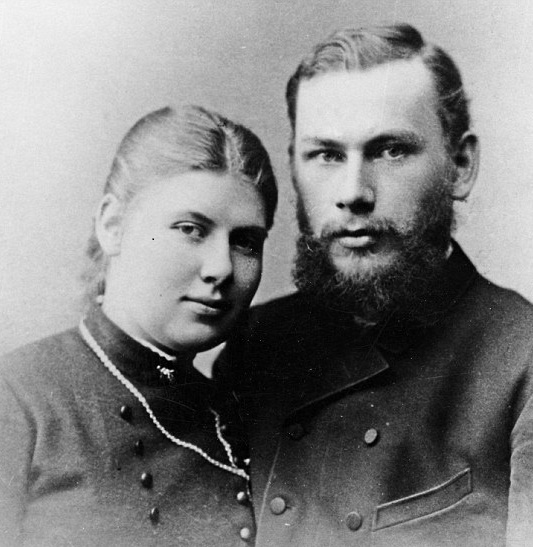 With his wife and literary assistant Sophy Behrs, Tolstoy produced 13 additional children. Rahu in bhava-4 * the Shadowy Specter seeks privilege via glamorous or unusual cultural roots; seeks amplified ownership of properties, lands and vehicles, building, farms, vehicles; desires a special, important role in real-estate and land use entitlements. Exciting, opportunistic, ambitious parents, especially the mother-figure.